Some locally made spirits were named best in America at the prestigious World Whiskies Awards in London. Your chance to nab two sought-after craft spirits just got slimmer: Westland Distillery’s Garryana and Bainbridge Organic Distillers’ Yama Mizunara Cask were both anointed “Best in America” at the World Whiskies Awards in London. 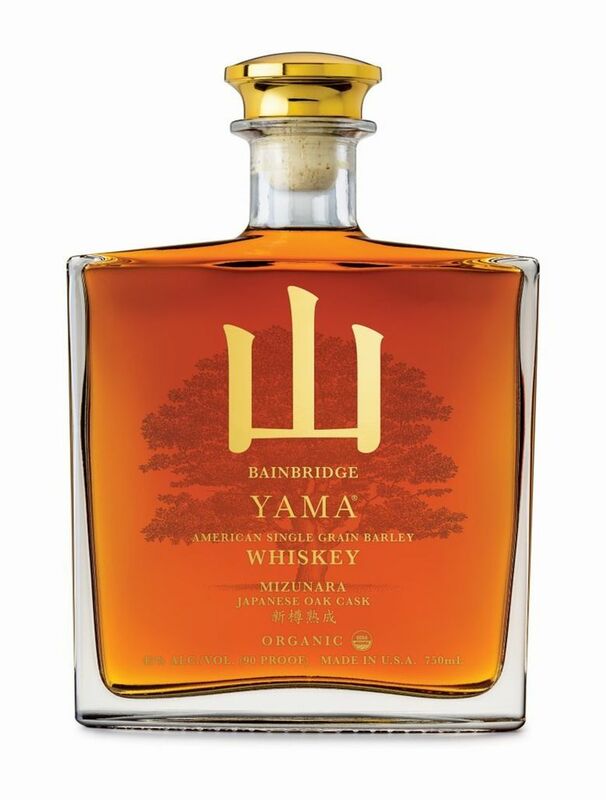 The judging panel announced Thursday the Bainbridge Island distillery won four awards including Best in Class in the grain category for its Yama, which is distilled with barley from Skagit Valley. Known for its wheat spirits, the Bainbridge distillery also won Best in Class for its Battle Point Two Islands Hokkaido Mizunara Cask (in the aged 12-years or less category) and for its flagship Battle Point Organic Wheat Whiskey (in the no age statement category). Distiller Keith Barnes also took home a gold medal for his Battle Point Two Islands Barbados Rum Cask wheat whiskey. Started in 2009, this family business was relatively unknown until Whiskey Advocate named the Bainbridge Yama the best craft whiskey in America in 2016. At the World Whiskies Awards, the other big winner, Westland Distillery in Sodo won for best American single malt in the no age statement category for its Garryana. That limited release has a distinctive molasses note that has become a local favorite. Westland also won a gold medal for its “Winter” single malt. Another local winner was Heritage Distilling Co. in Gig Harbor for its Brown Sugar bourbon, which is popular with the young crowd. That took Best in Class in the “Flavoured” whiskey category.